There is a video that has gone viral on social media. It involves a confrontation between police and a civilian, on Sunday afternoon. 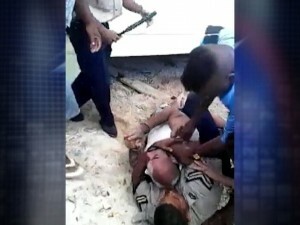 A visitor to Caye Caulker was physically restrained by what onlookers call an excessive use of force by officers. The video shows at least three police officers, one in civilian clothing, holding the visitor by the neck before putting him in a chokehold. Now, there are always two sides to a story and unconfirmed reports say that the visitor had first aggressed the officers. 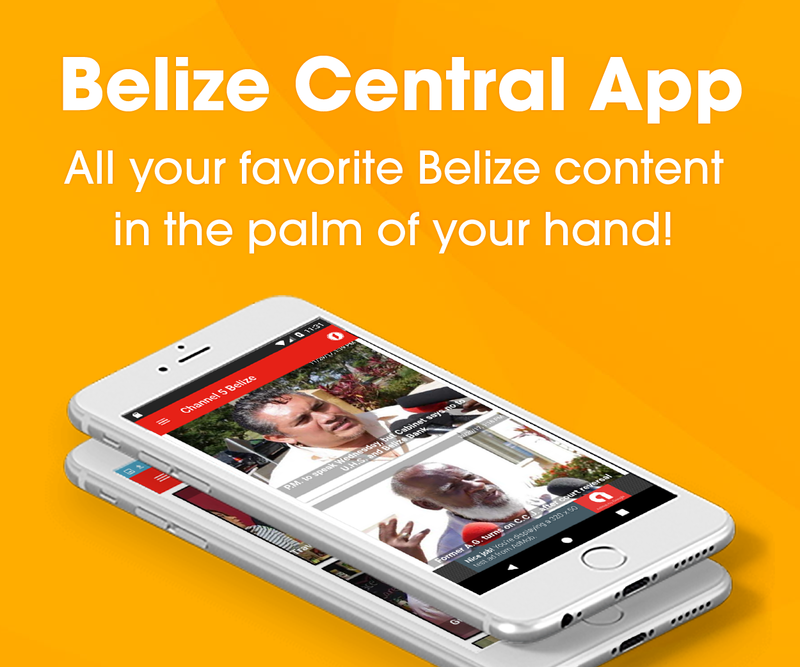 But another report says that he and his family were among the group of persons who fell into the water when the San Pedro Belize Water Taxi pier collapsed. A full video of the event was posted on social media, but later removed and the follow excerpt was posted. The San Pedro Express Water Taxi has issued a release on the collapse of the pier saying that together with the Police, Port Authority and Coast Guard, the company made every effort to enforce safety and crowd control procedures. Stay off facebook! It’s so unprofessional!